The biggest thing I learned through the Hypnobubs course was to trust my body. I had an incredibly powerful birthing experience and am thankful for the techniques the course taught me. While on the day, I didn't end up using any of the tracks, I powered through labour with the breathing techniques that helped me through the surges. I cannot stress how much simply BREATHING supported me through the birthing process. I blu-tacked my laminated affirmations to the wall of the birthing suite. The midwives were so impressed with them that they are now a permanent fixture! I was unexpectedly diagnosed with pre-eclampsia only a few days before my estimated date so I was very lucky to have the natural birth I wanted. I remained active and focused during labour, which I think really helped speed the process along. 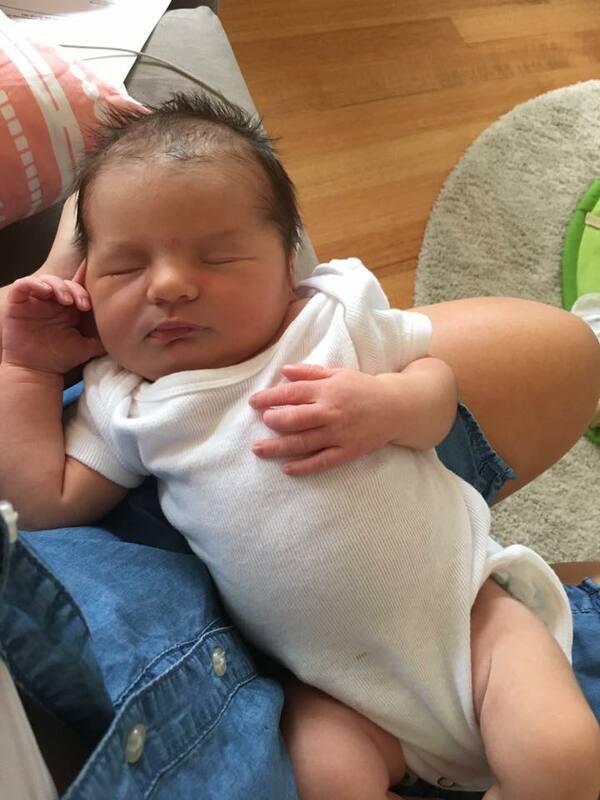 My beautiful hypnobirth story and video! During my first pregnancy, my membranes released at 39+5 & after 36 hours my surges still hadn't established so we agreed to an induction. After 10 hours of intense (9-10/10) surges I finally birthed our first son standing, into my husband's hands. 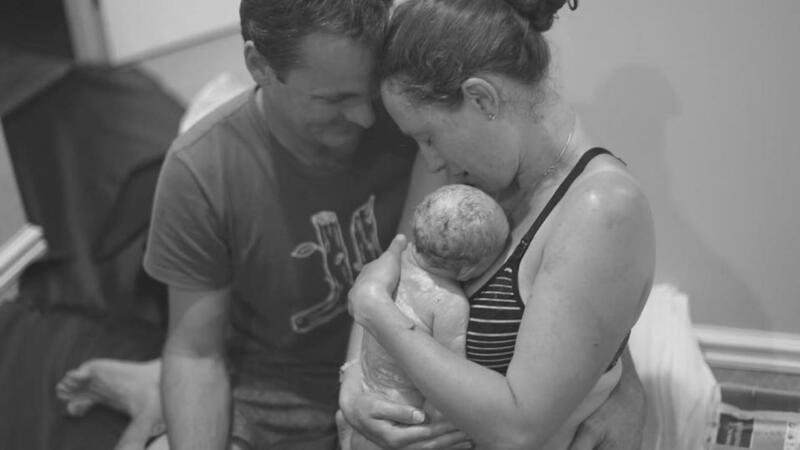 It was an empowering experience but I did carry a lot of fear into that birth & I really hoped to avoid being induced next time & would love to birth at home if possible. I found the hypnobubs course to be the best preparation in this second pregnancy. It took a lot of work for me to put societies fears about birth (& home birth especially) aside. Listening to the tracks & practicing the breathing & visualisation techniques before bed was so helpful in relaxing & letting my fears go! Thanks so much for the support and program, it's been invaluable!! Born 26.12.16 weighing 8lb 9oz. Unfortunately she had meconium so once my waters broke I had to be induced rather quickly. She was forceps delivered and I had to have an episiotomy as she was positioned oddly and needed to be delivered asap. I listened to Melissa Spilsted (hypnobubs tracks) and made sure I was relaxed throughout the process, calmly meeting the path my birth needed to take. Thanks for enabling those who live in the country access to the online option! Oliver - born at home on Dec 6th in the birth pool. Thank you, Melissa for enabling those of us who live in country Australia to have access to your course via the online option. It was such a valuable tool for us during pregnancy and birth. Hypnobubs helped me despite the 'curve balls' I was thrown! My baby arrived on his "due date" at 12.50am on Nov 30th. Ultimately everything that we didn't want to happen - did happen - but all I feel from my experience is happiness and positivity! We are completely in awe of our amazing little guy and going through the entire labour process has not only shown me how amazing our bodies are, but also taught me that babies will do what they want most of the time, which usually isn't to "our plan"! I am so proud of the birth I had! I have been wanting to write and thank you since the birth of my daughter on Monday evening. 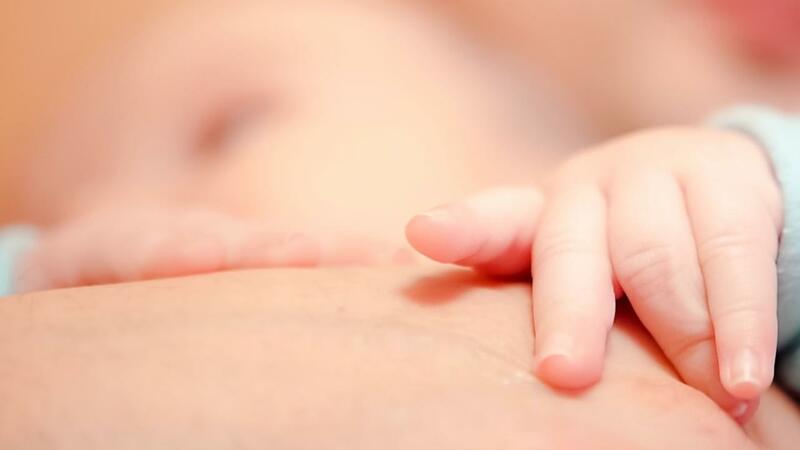 I completed the hypnobirthing online course and I cannot thank you enough for offering it. 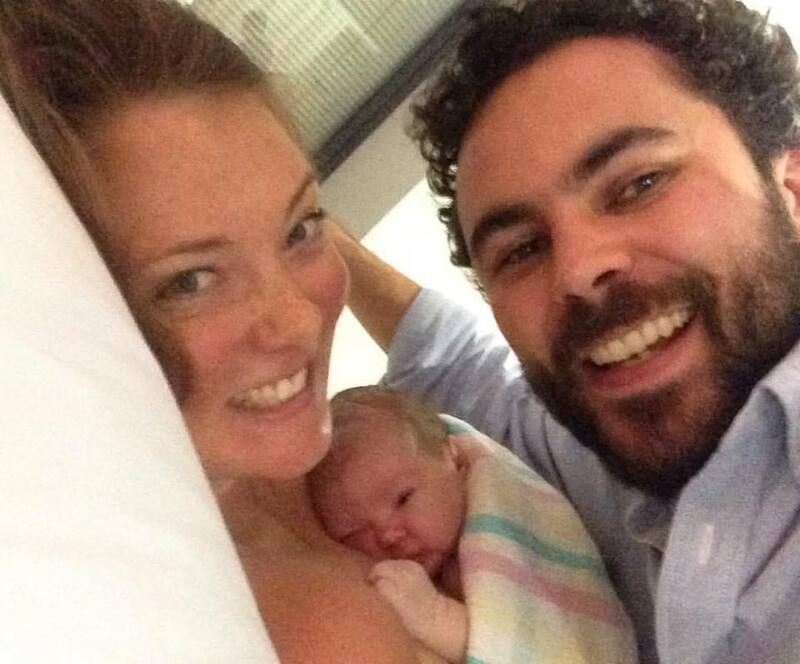 I gave birth to my second daughter after 4 hours of labour in a flurry of excitement and joy. It is thanks to your course that I am able to describe my birth in these words as it provided me with the confidence, support and knowledge I needed to have a birth like this. 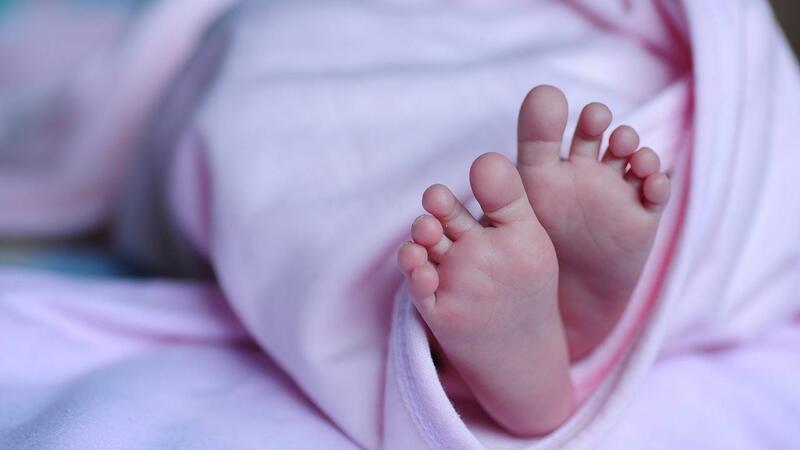 The skills I have learnt through your course were not only helpful in the process of birthing but also in dealing with post birth recovery and in my wider life. I am so proud of the birth I had and that I could completely horrify my husband by mentioning having a third child in the immediate minutes after bringing my daughter into this world! Thank you for all that your course provided me with and I will spread your message far and wide! 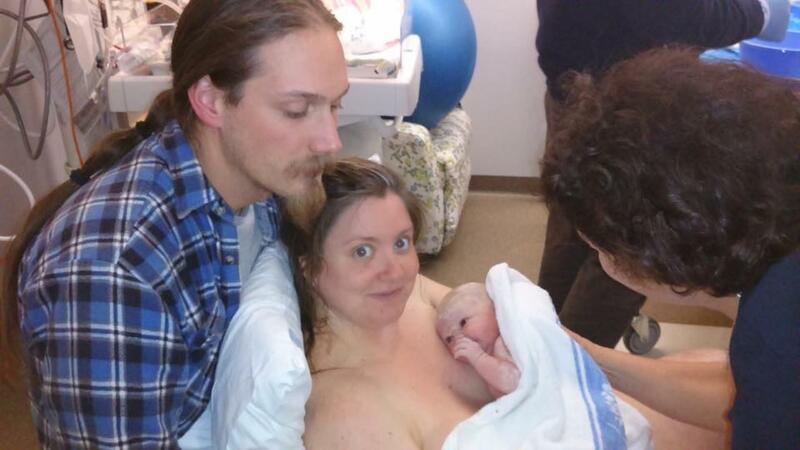 We successfully used your hypnobirthing techniques during my pregnancy, labour and the birth of our daughter. I had a calm and beautiful pregnancy and birth, and even think of the labour fondly. 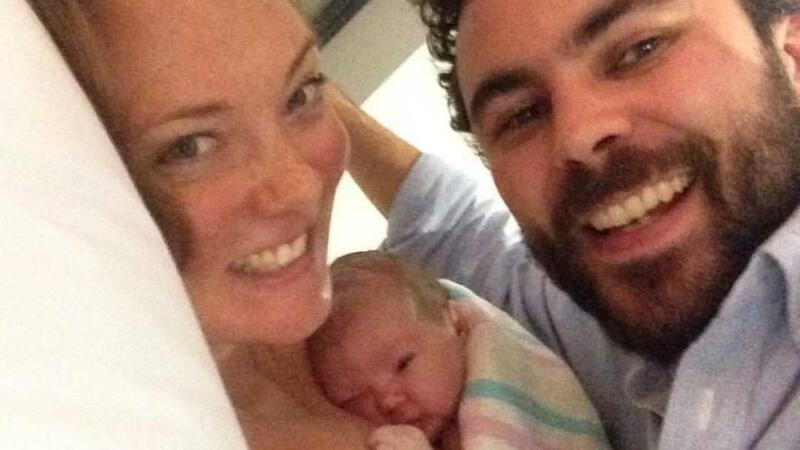 The doctor and midwives commented to my husband that I was very calm, strong and relaxed. I would recommended the course it was a great way for my partner and I to prepare for the journey we are on. 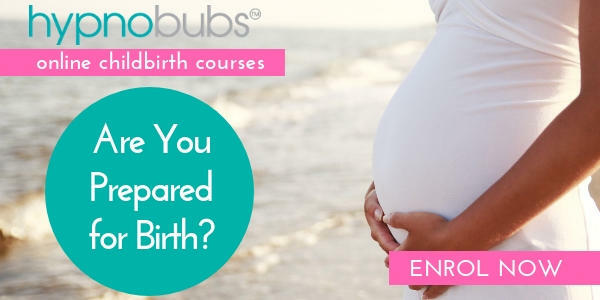 CLICK HERE to find out more about our hypnobub hypnobirthing online course! I was literally terrified of labor & your program took a lot of that fear away. On the 18th August we welcomed our baby girl Sadie into the world. 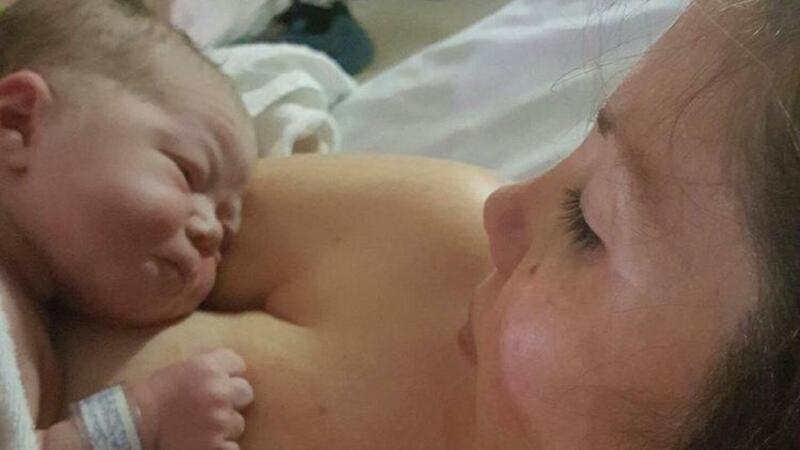 As a first time Mum and someone who was convinced I would never have children due to the fear of child birth, I can safely say my birthing experience was beautiful and I have Hypnobubs to thank for that. I just really wanted to share with others how much your program helped me. I was literally terrified of labor & your program took a lot of that fear away. Now I look back on my experience with happiness & pride. From the first contraction I was using the breathing techniques, which really helped but we didn’t use the program until we were in the birth suite. Literally, as soon as my partner started playing the affirmations on our laptop, I instantly relaxed and it felt a lot easier. I only used a TENS machine and gas and didn’t once ask for further pain relief, as I was too busy concentrating on my breathing and getting through each contraction. The most amazing experience of my life! Thanks for your online course. 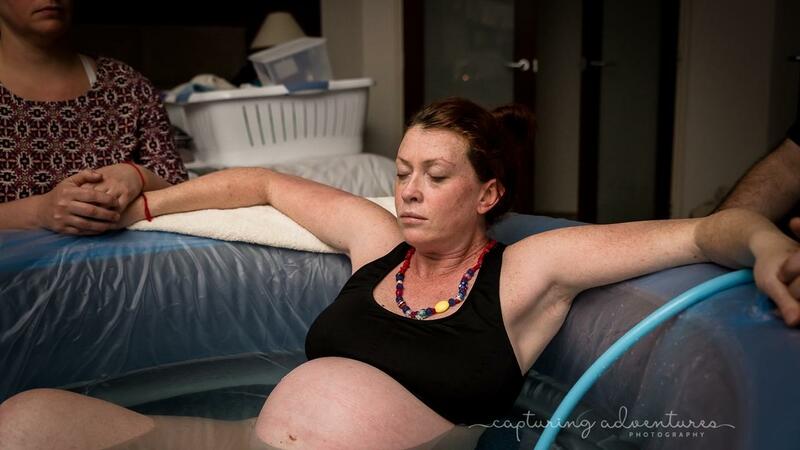 The techniques got me through my entire labour so calm and confident, the breathing and visualization helped me so much to labour at home without panicking or feeling overwhelmed by the physical sensations. When my surges ramped up suddenly, I didn't have the time to make it to the hospital, and my planned VBAC became a HBAC assisted by my partner and two paramedics! The most amazing experience of my life! His head was born and I don't remember being aware of the fact that I had birthed the head! 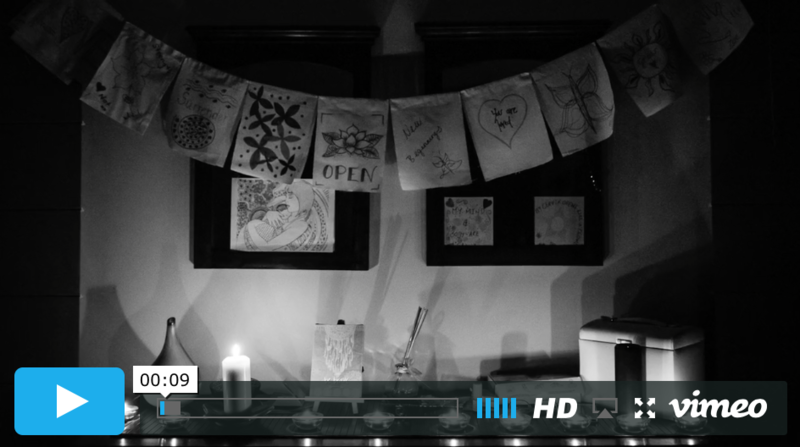 Click the video to watch a montage of hypnobub Levi's beautiful entrance into the world! 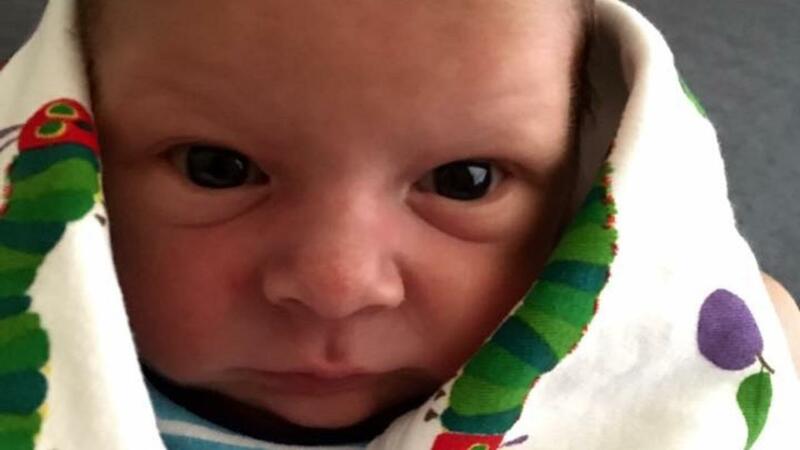 Hi Melissa, I'm thrilled to let you know that another hypnobub is now earthside. 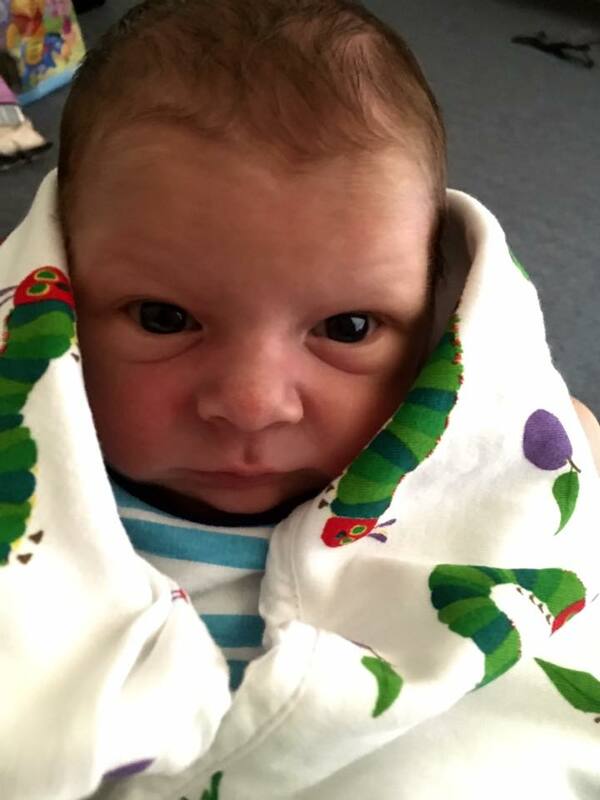 I birthed Levi at home in water at 3am on Sunday, 14 August at 40 + 14. 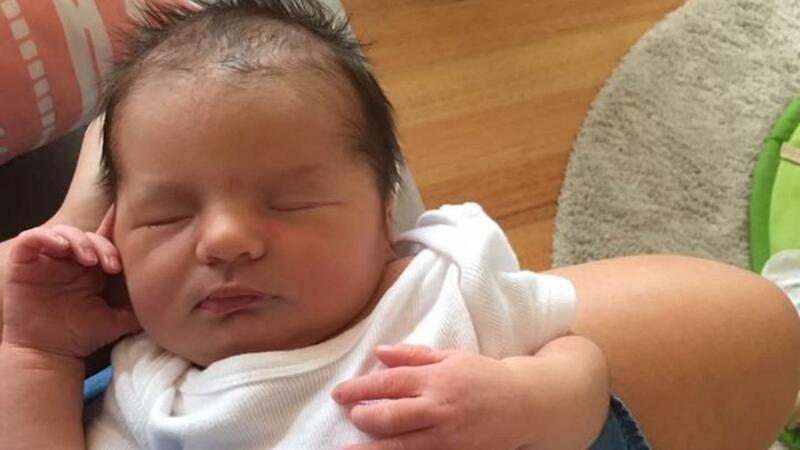 He weighed 4.89 Kg/10 lb 8 oz, 38cm head and 55cm long.